Happy New Year to all of you! 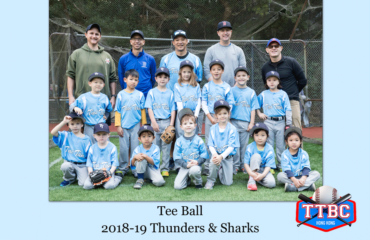 We are looking forward to an exciting second season, the TTBC Celebration & Fundraiser, the Annual TTBC Championship, The Shanghai Slam, and many baseball games! The TTBC jumped into action in early January for the ever popular Manila Tournament, January 11-13, 2019. 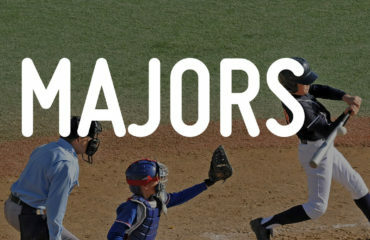 It was an exciting weekend for over 60 players, coaches and families supporting and cheering on 5 teams. Players can now look forward to the Shanghai Slam, May 17-19. It’s the last tournament before summer and will be an exciting. Signs up have started – check out the sign up on our website or through your coach. 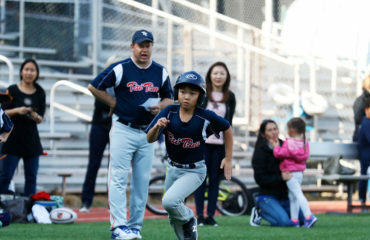 The T-ball and CP divisions are still adding players and have grown into over 100 players and so many enthusiastic coaches and parents. If you have time, stop by on a Saturday morning and see the youngest TTBC players in action. It’s amazing in just a few short years, TTBC has grown from teams in the minor, major and junior teams to now having T-ball and CP players and our 18U division! As always, thanks for the long standing support and commitment to our baseball club. The annual TTBC Celebration Dinner and Fundraiser are in the planning stages and the date for the event will be confirmed in the next few weeks. Let us know if you are interested in helping with the event – TTBC runs on volunteers from coaches to team parents and for the fundraiser so if you have time, please lend a hand on one of the committees or the day off the event (contact Kathleen kkinhk@yahoo.com). The TTBC website has been updated! Please click here and check out the latest news. The online shop is selling a new TTBC Yeti in navy as well as white and grey pants. Stock is limited so order soon! 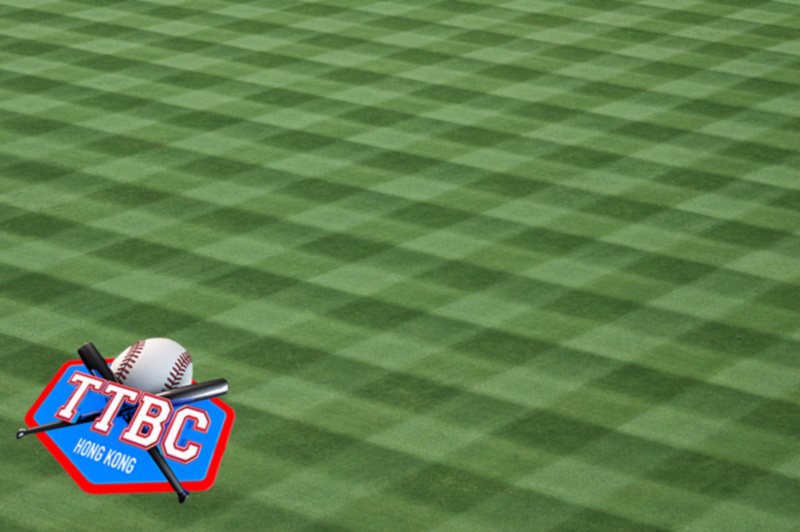 The TTBC are off to a great second season – the never ending support, enthusiasm and dedication from all of you has made the TTBC community one of a kind. I look forward to seeing you on the Tai Tam field or at any of the upcoming events.